Celebrate love with DJ Neekz! 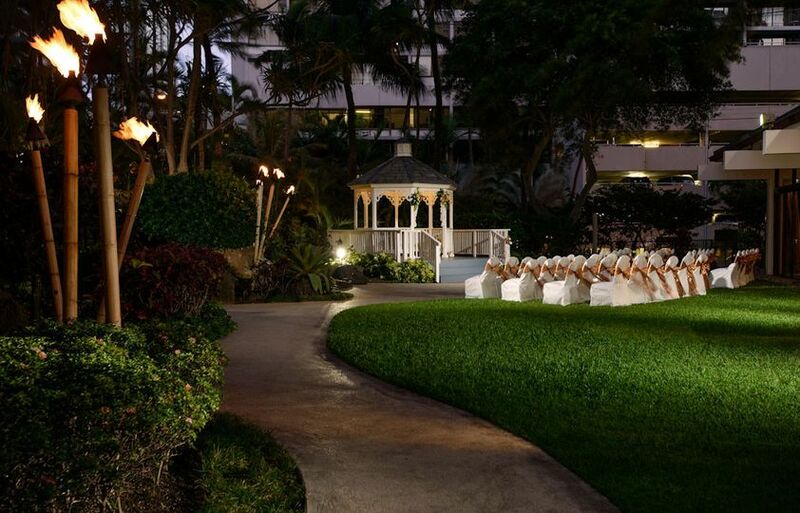 Your wedding day is your special day to have fun, relax, and to enjoy yourself with the people you love. 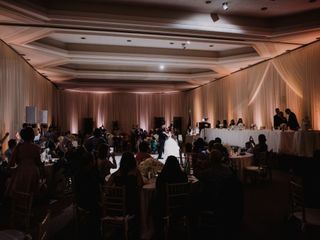 Take a load off and know that DJ Neekz has got you covered from the moment you begin planning your wedding, until the moment you've danced your last dance on your wedding night. 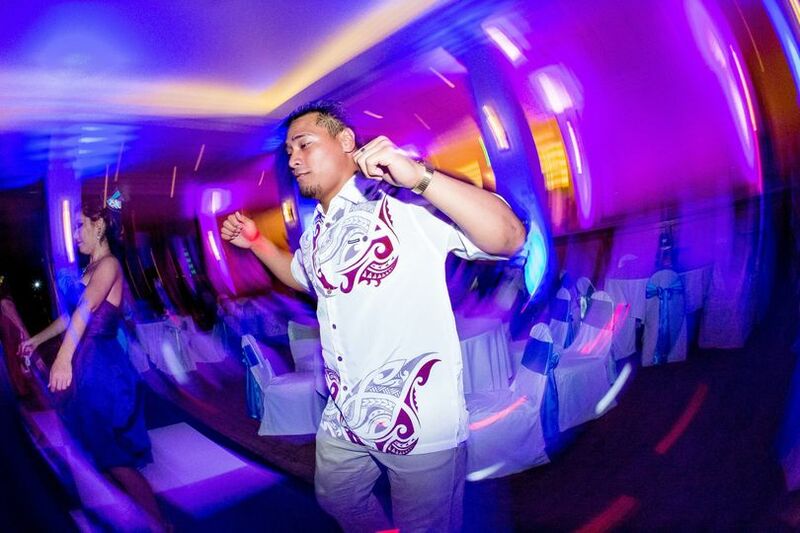 DJ Neekz will make sure you're taken care of with his professional yet friendly attitude. Dominic (DJ Neekz) is an easy going, confident, humble, and hard working DJ who loves to make people smile. 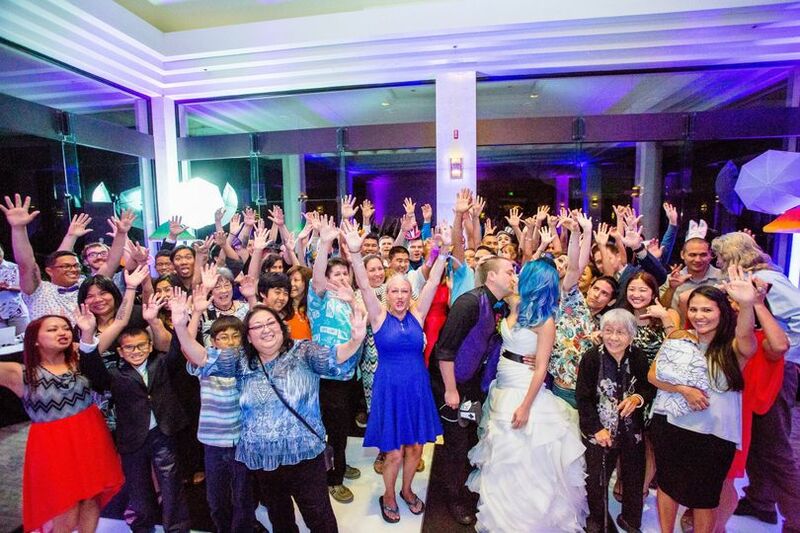 With over six years total of DJ'ing experience in the Honolulu area, five years as a club and bar DJ in the Hawaii night life scene, and over four years specializing as a dedicated wedding DJ, DJ Neekz knows how to cater to any type of party and how to keep the dance floor filled all night! 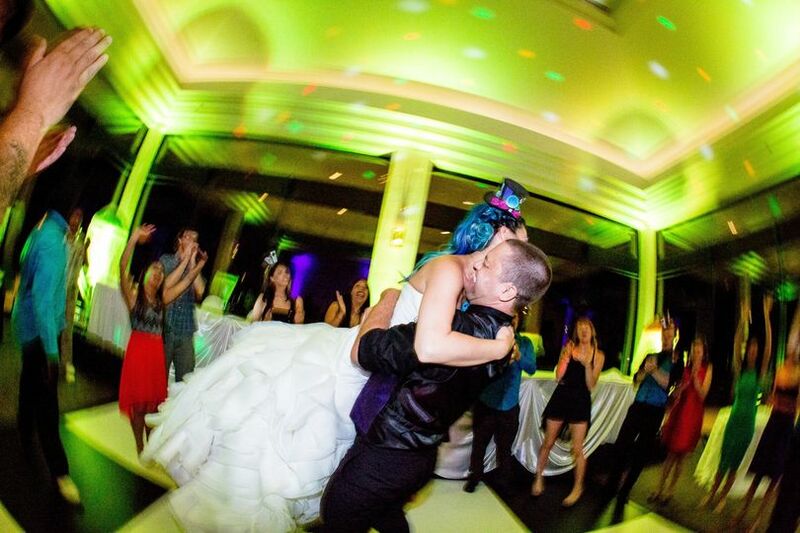 Your DJ is responsible for bringing the energy and life to your party. The success from your wedding will depend largely upon the lead entertainer of your wedding, that being your DJ and your MC. Be sure to hire not only somebody who knows what they're doing, but also loves and enjoys DJ'ing as their life's passion! If they can't be passionate about what they do for a living, how can you expect them to be passionate about your wedding day! 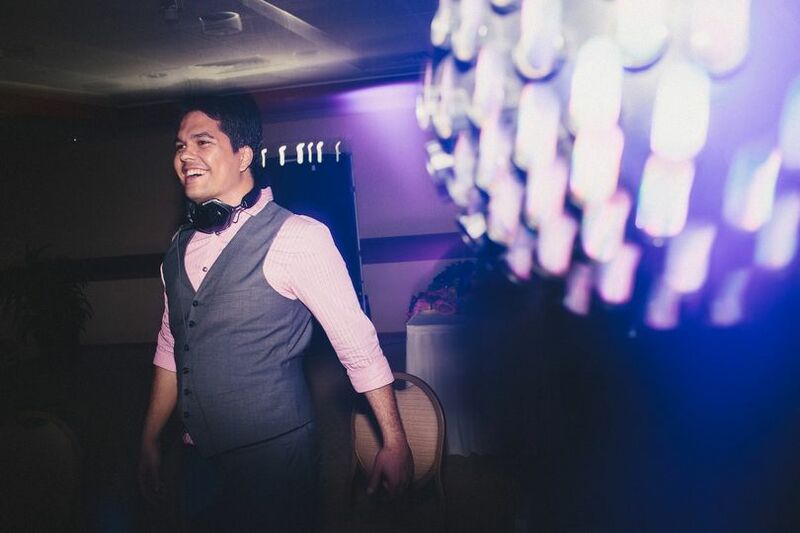 DJ Neekz will bring the passion to your wedding celebration! 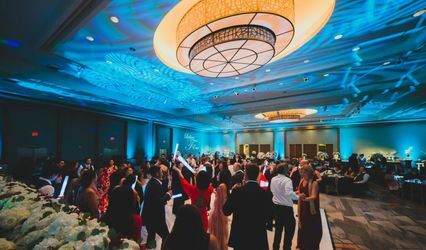 Along side his professional sounding sound system and energetic mixing style, DJ Neekz also offers top of the line lighting services like full room uplighting, custom gobo monograms, and advanced dance lighting. 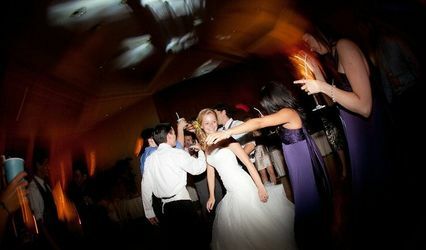 All of which can be controlled manually (and wirelessly) to sync up with music and create a one a kind party experience. 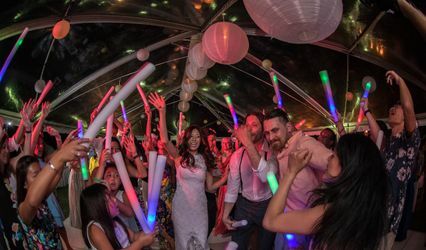 He also offers popular wedding services such as a photo booth, a prjoector and screen for slideshows, and an advanced truss lighting system for those parties that really want to wow their guests. Don't hesistate and contact DJ Neekz right away to check his availability! Dominic (DJ Neekz) was our wedding MC/DJ and did a phenomenal job. He was perfect with all the introductions/announcements and keeping the dance floor rocking all night. 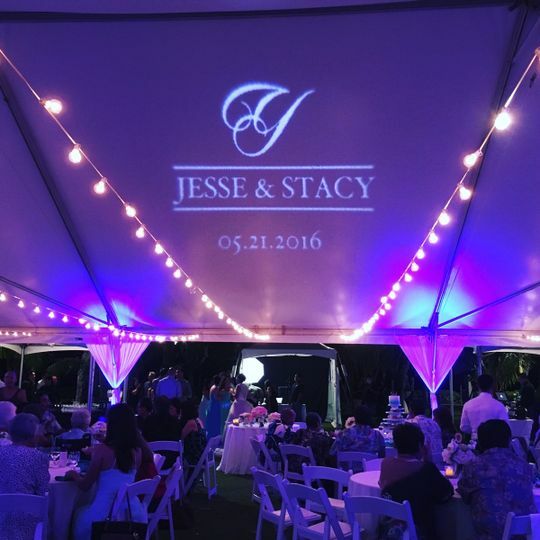 His uplighting definitely created an awesome vibe for our tent at the Lanikuhonua Cultural Institute. From our first phone conversation (we were planning our wedding from California) to the last conversation before our big day, Dominic did a very good job of understanding the overall vibe and vision of the wedding we were trying to incorporate. He even threw in some bay area music which had the crowd getting hyphy. He was timely with all his communication and makes the extra effort to play only what you want to hear for your big day. The week of our wedding he made sure to double check our wedding timeline with us and even though we did make one last minute adjustment everything was smooth sailing! Dominic is an all around professional, and I would highly recommend him for any event. 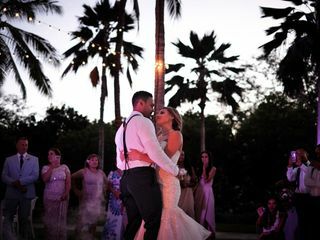 Thank you again DJ Neekz for making our wedding night a dream come true. 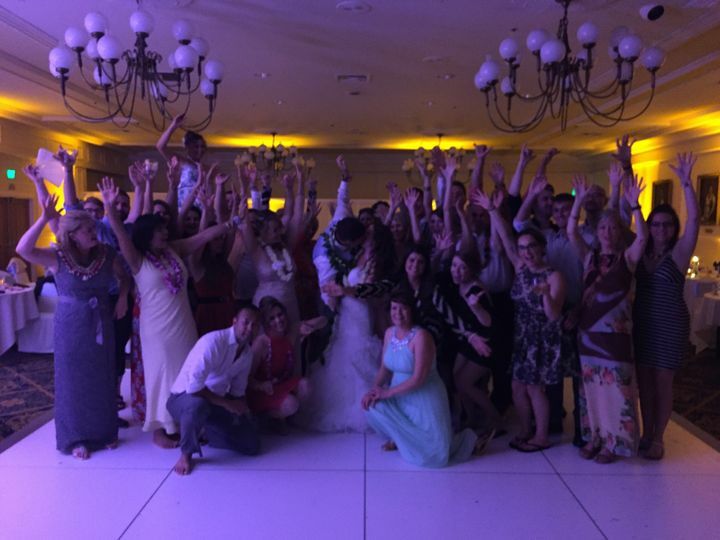 Amazing Wedding party by DJ Neekz ! Thanks for DJ Neekz making my wedding day so precious! 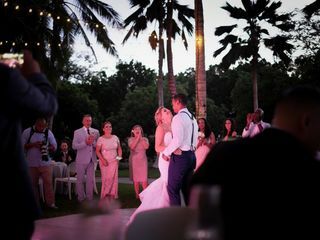 I never realized how important it is to have a professional DJ and MC to make your wedding day full of love and music! 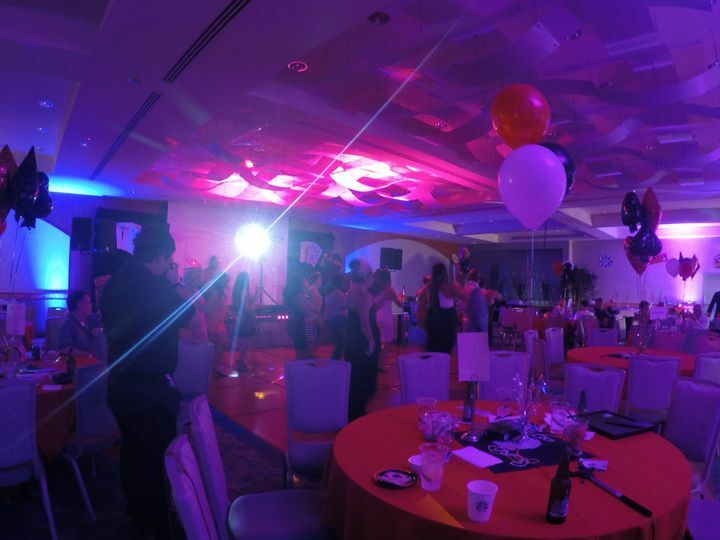 All of our guests enjoyed so much in our party and gave us positive feedback! 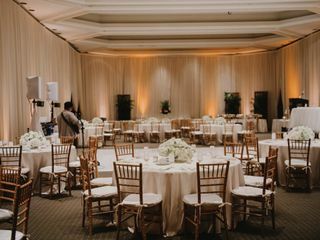 The monogram service definitely helped to make our wedding even more personalized and unique! Also, DJ Neekz for the unlighting service too! 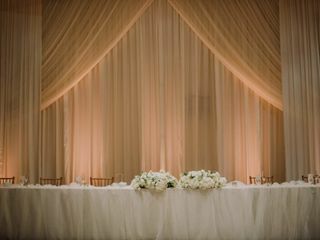 It’s turn our ballroom into a romantic palace! Without DJ ’s help, the ballroom would be too doomed and looks normal in the picture. I must say that DJ Neekz helps to make our dream wedding comes true! This is exactly what we wanted! 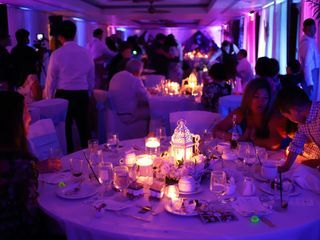 Highly recommended DJ Neekz if you want a unique wedding party! DJ Neekz was both our emcee and DJ for our wedding day. Throughout the entire process, he was very easy to contact and even met with us the week before our wedding to go over exactly what we wanted. 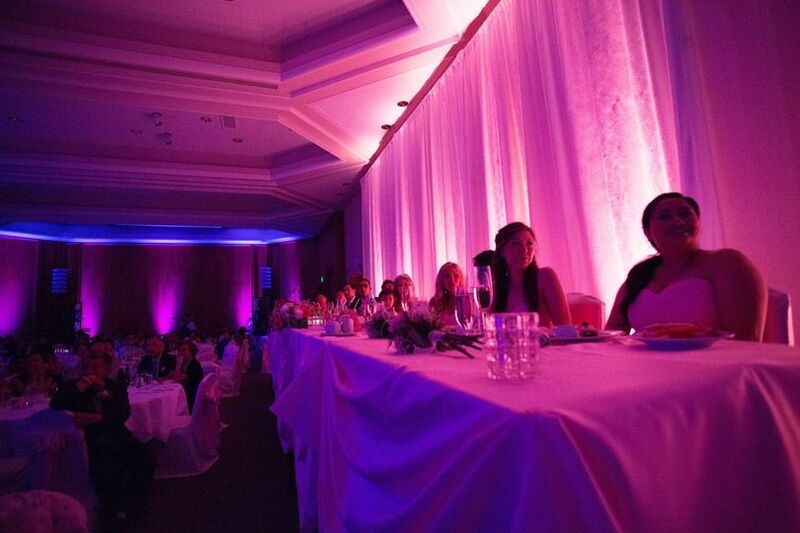 Everyone enjoyed his services and he also provided advanced wireless uplighting for the entire ballroom. It was absolutely breathtaking and we had so much fun. I definitely recommend booking with Dominic! We just love working with DJ Neekz, they&apos;re always smiling and great to work with!